Lesley is a Partner at Allsop specialising in Build to Rent and a well-known specialists in the residential investment market and has been heavily involved in the evolution of build to rent in the UK over the last few years. Prior to joining Allsop, Lesley was a Director at Pinnacle Group, spearheading PRS services for large scale residential landlords and investors, and has a decade of experience working with developers, housing associations and institutional investors in acquiring, building and efficiently operating large scale PRS portfolios. With 12+ years of UK PRS experience, her expertise incorporates all facets of large-scale residential portfolio performance including product suitability, design, lettings, management, operations and strategic asset management. 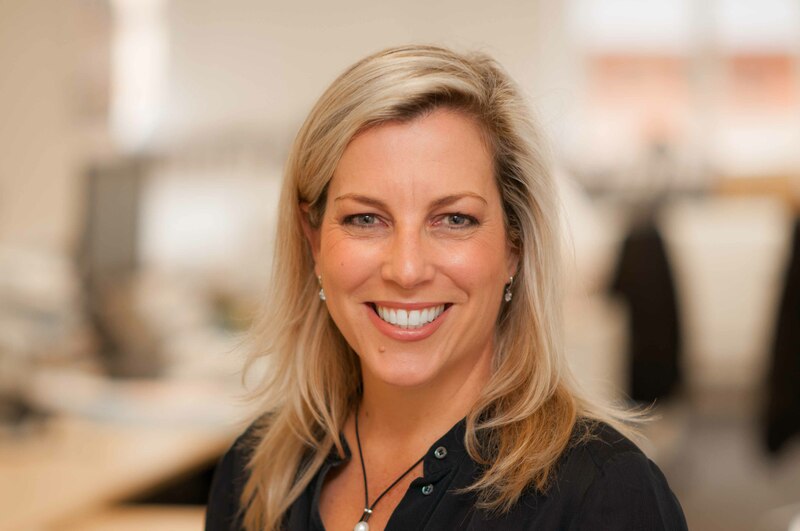 She has contributed to thought leadership through both the British Property Federation (BPF) and Urban Land Institute (ULI), having toured the US studying their multi-family model and heavily involved with the second edition of the ULI’s ‘Build to Rent Guide’, and more recently appointed as the President of the UKAA – the specialist industry body for BtR. Lesley started her career in the hotel industry running five-star operations. Prior to working in the UK property market, Lesley worked in mining, shipping and heavy industry sectors specialising in stakeholder relations, media and community engagement in Australia. Lesley is Chair of Soho Housing Association, an active member of Women in Property and supporter of Real Estate Balance. What’s in store for build to rent in 2017?